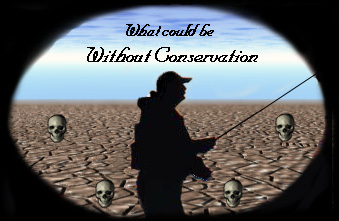 Conservation is a problem we all face in the Dwindling resources we have to work with. It is our sport, if we don't care who will ? Voice your opinion, when and where it counts. 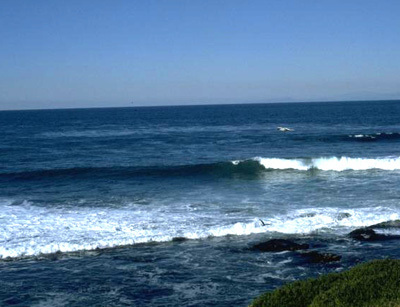 Help Keep our Water and other Natural Resources clean and free of trash and debris. Less what once looked like this . Could one day possibly too soon, look like this. If you have the opportunity to fish from the shores of another's land, Leave it cleaner than when you found it.